The following video presentation by Dr. Lloyd Pye, the author of a book by the same name, brings much light to the question of the true origins of humanity. 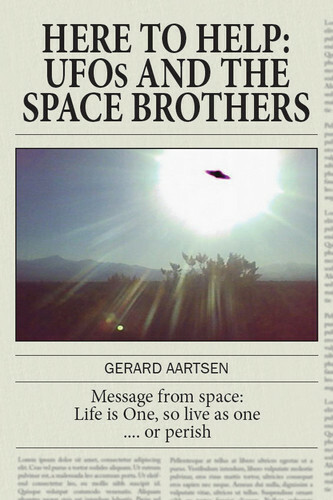 In this video presentation titled “Space Brothers Here To Help”, Gerard Aartsen gives an account of UFO Contactees of the early days up to modern times. He says that this phenomena has been happening for a very long time and in modern times beneficial and enlightened contact has been initiated by them. Usually a single person is the contactee and information spreads through them to the public.